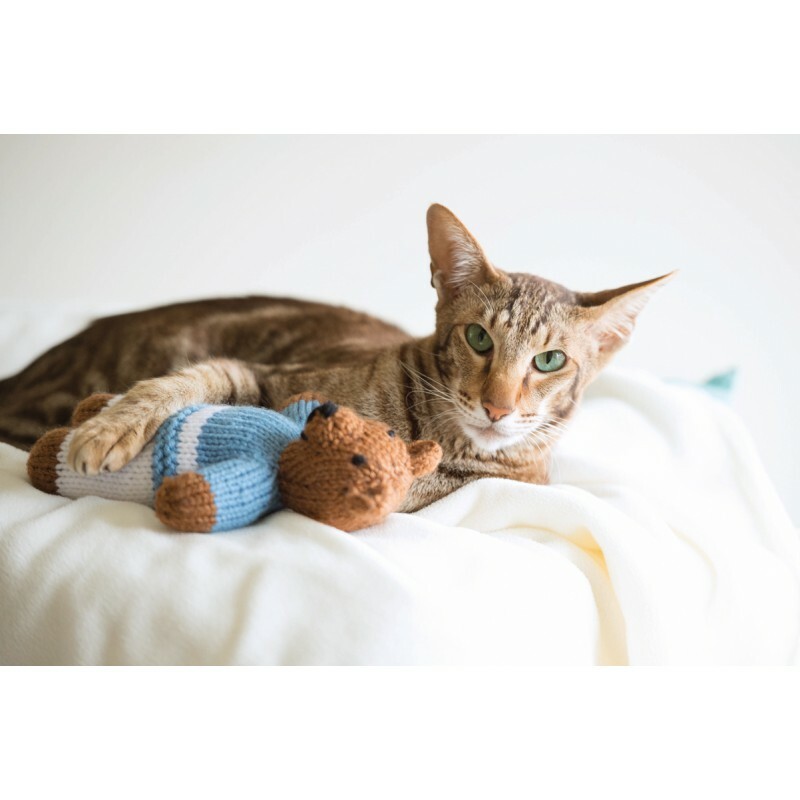 Sara Elizabeth Kellner never had imagined she would be able to create the charming toys of Knits for kitties all by herself. 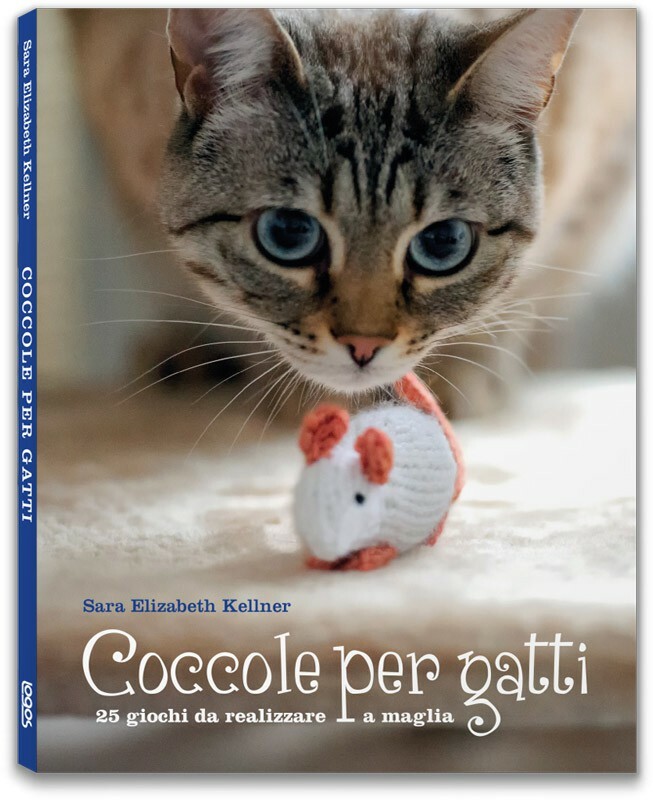 But, inspired by her Sunny, the adventurous tricolour cat who simply loves to go hunting for lizards or other beasties, she developed many assorted handmade patterns, perfect for the playful soul of every kitty. 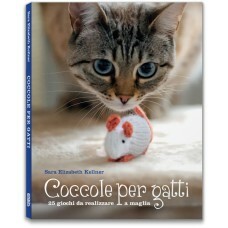 Inside this book you will find 25 fantastic knit toy patterns for your favourite feline friend. 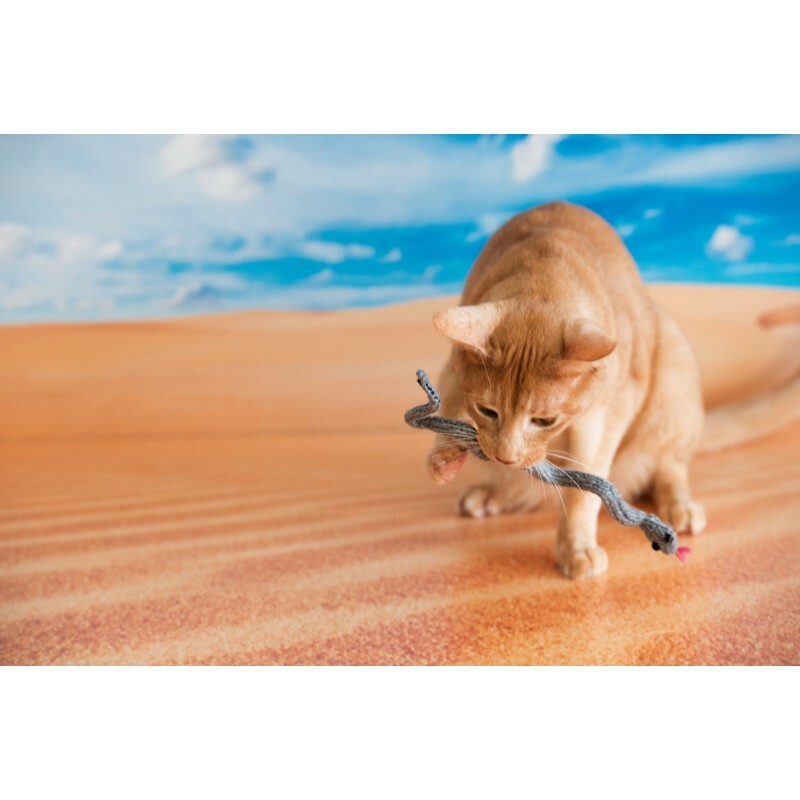 Designs include kitty classics such as mice, fish, and birds, as well as off-the-wall ideas such as donuts, a thistle, and Mr. Grasshopper, so you’re sure to find something that suits your pet’s character. If this is your first try at knitting with double pointed needles, you will have a delightful start. Most of these patterns can be completed in just a couple of hours, and with yarn you already have in your stash. Others are more challenging and will take more time, but don’t be put off! Complete with detailed patterns and a range of skill levels, the book presents a throughout explanation of the working techniques in the last section. 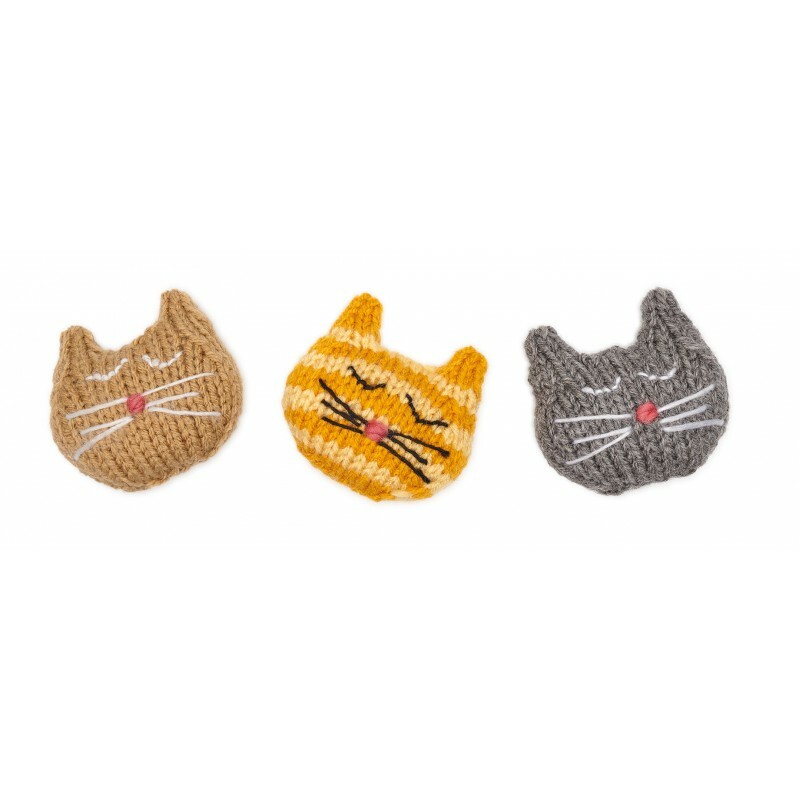 Thanks to the abundance of images and the step-by-step instructions, everyone will be able to create amazing knit toys to make their kitties play: they won’t resist! 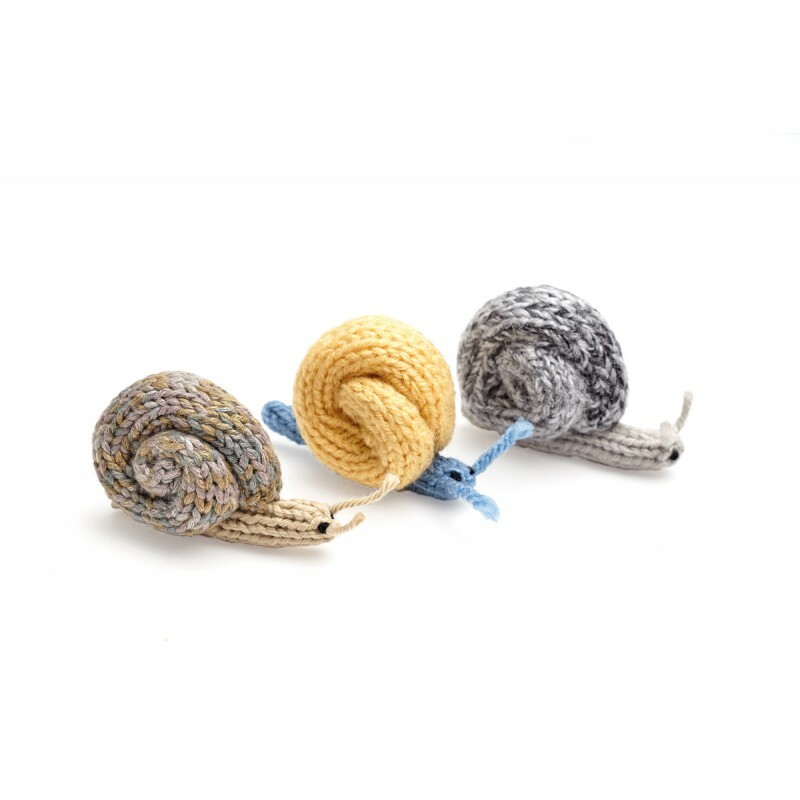 Sara Elizabeth Kellner is a knitting designer who combines her love of art, animals, and children to create charming and whimsical toy patterns. 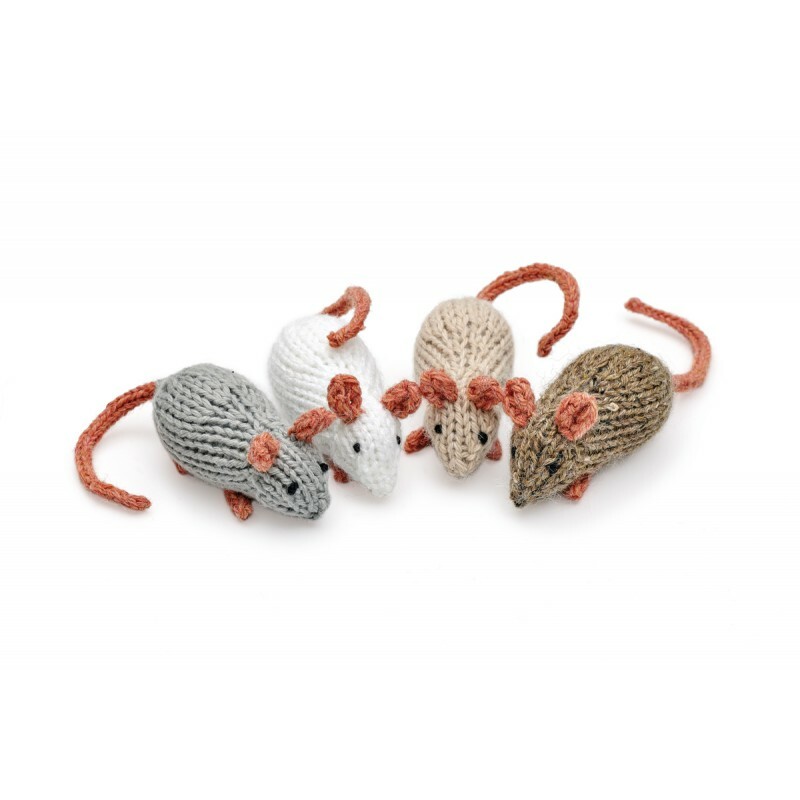 All of her designs can be found at rabbitholeknits.com, and are created by knitting with double pointed needles.